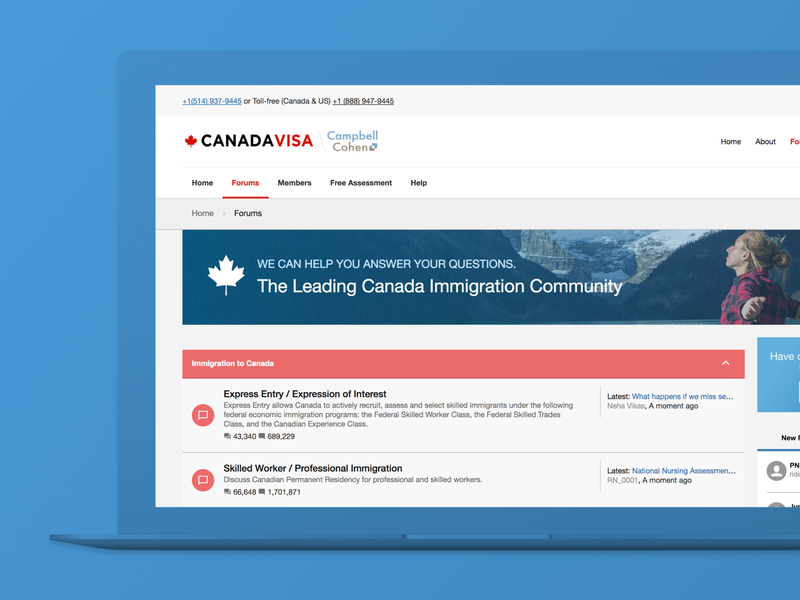 CanadaVisa is a leading Canadian immigration law firm that offers a wide range of tools, resources, and a growing online community. 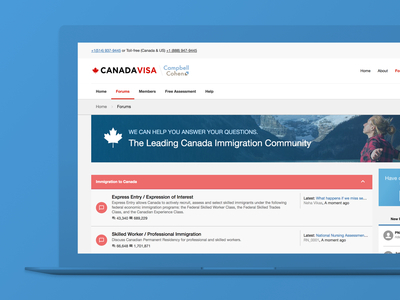 Boasting over six million posts, CanadaVisa has been offering support to those wishing to immigrate since 1994. CanadaVisa came to our team wanting to redesign their forum to reflect a more modern style but not to alienate their current members of almost 600,000.